Please feel free to browse the site for further details on our Services !! For the HOME OWNER, our "Property for Sale" page will offer a list of beautiful homes, pictures are included to better assist you in making an informed decision for your next purchase. 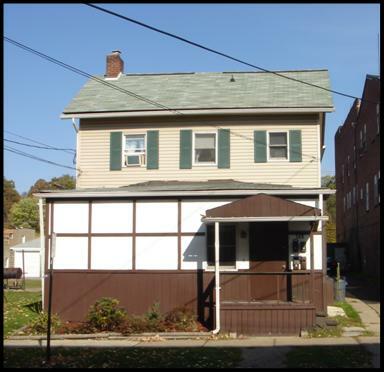 For TENANTS, our "Property for Rent" page will offer current vacant properties, pictures are included to better assist you in making an informed decision for your next home. For further information or any questions you may have, go to our "Contact Us" page for all our contact information. 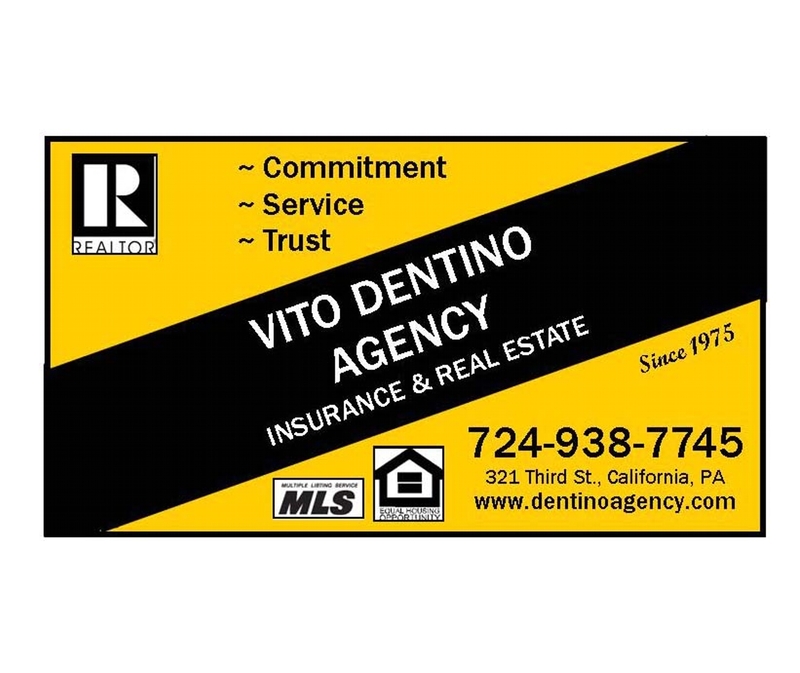 Find out today how Vito Dentino Agency can make your hassle free apartment, perfect home, or new property come true ! !